Find the home that matches your needs and personality in two minutes! 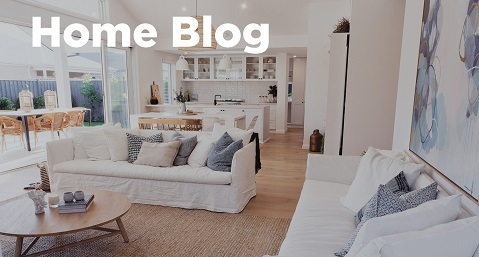 Get the full picture with an online virtual tour of every one of our display homes. 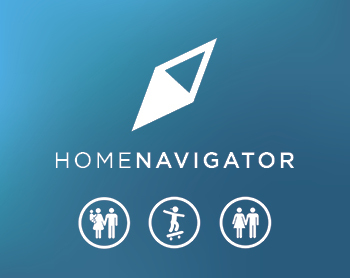 Find your perfect first home with ease thanks to the ultimate virtual experience. 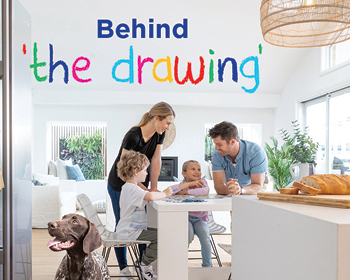 You’ve seen it on TV, now take a closer look at ‘The Drawing’ and its inspiration. 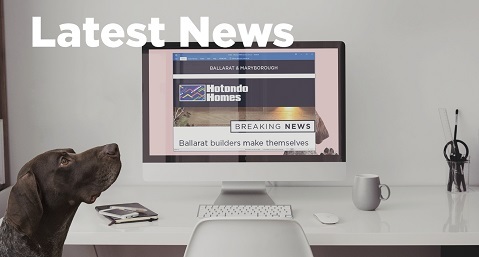 Hotondo Homes has been building beautiful new homes across Melbourne and wider Victoria for over 30 years. 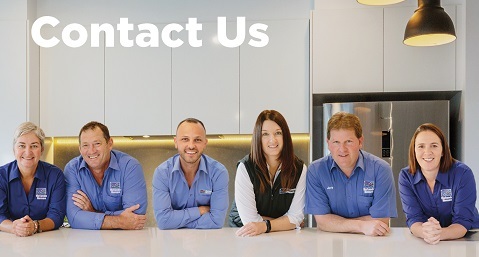 Our flexible range of home designs has something for everyone whether you live in metro Melbourne, along the coast or in regional Victoria. 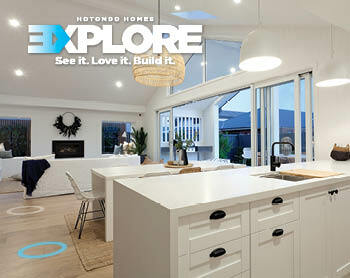 With over 20 home builders located throughout the state, a number of house and land packages on offer and stunning display homes showcasing our designs, your Hotondo Home is just a phone call away!